Brand identity development for California-based online sunglass distributor. 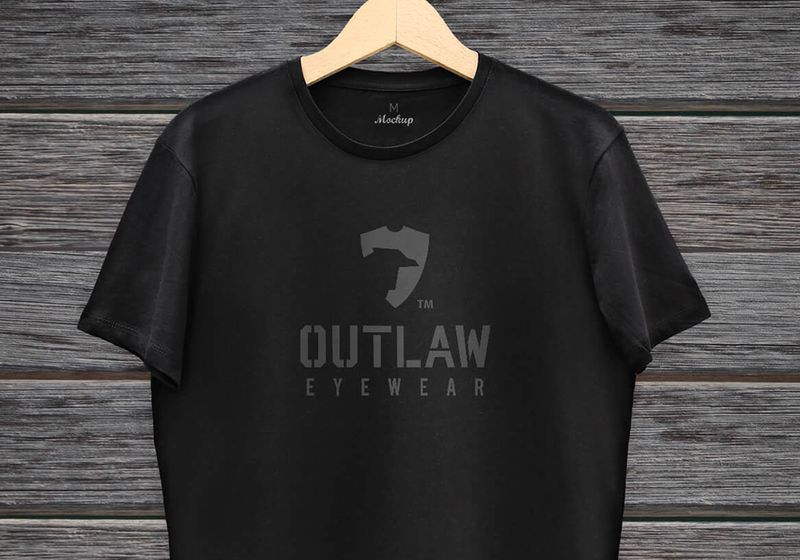 As an Industry recognized leader in online sunglass distribution, OutLaw Eyewear has yielded to the need from their market demographics of Motorcyclist, Bikers, Military servicemen, Racing, Extreme, and general Sports enthusiasts, and expanded its business and launched a sunglass manufacturing design company and product line in Southern California. 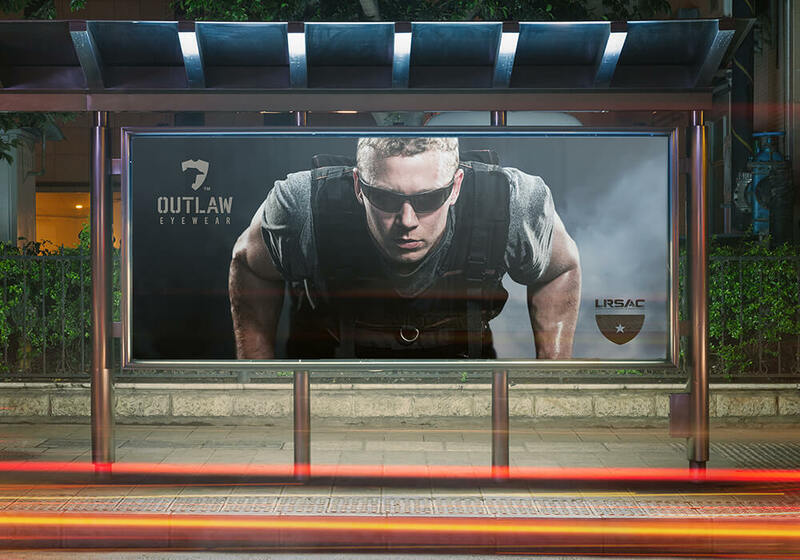 We partnered with OutLaw Eyewear to better align their branding with military and first responder sales, while maintaining a connection to their traditional motorcycle customers.